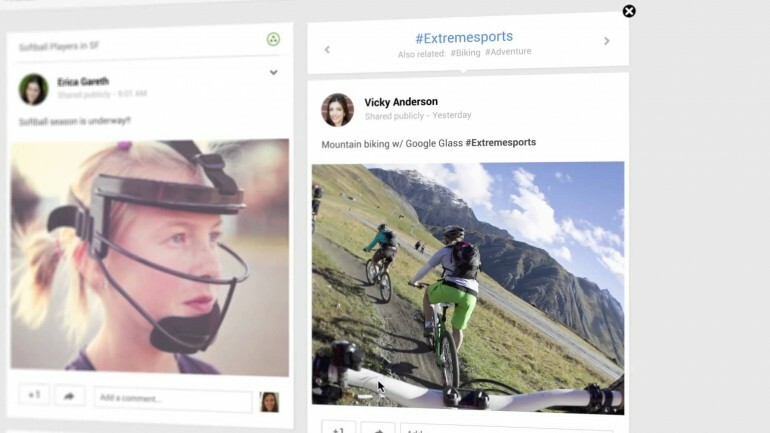 Google tries very hard to get more users into its social platform, the Google+. At the on-going Google I/O, the internet search giant introduced quite a large number of new and cool features on its Google+ like better integration with other products such as Google Maps and Google+ Photos, as well as a new interface design. If you visit your Google+ page now, you will be greeted with a new design that features a multi-column layout, larger images as well as animations to make the site livelier. The new layout is applicable for both web and mobile, giving a familiar feel across a family of devices. Another new feature in Google+ is the ability to automatic hashtag selected keywords, leaving out the clutter and making it easier for you to discover things of your interest. When you update your Google+, Google will tag whatever you write automatically and when you click on related hashtags, it will flip the card and let you browse related content. 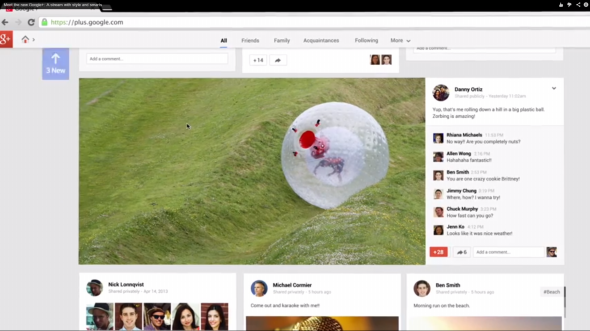 Visit Google+ now to find out more. Review: The BlackBerry Z10 - Saviour Or Swan Song?